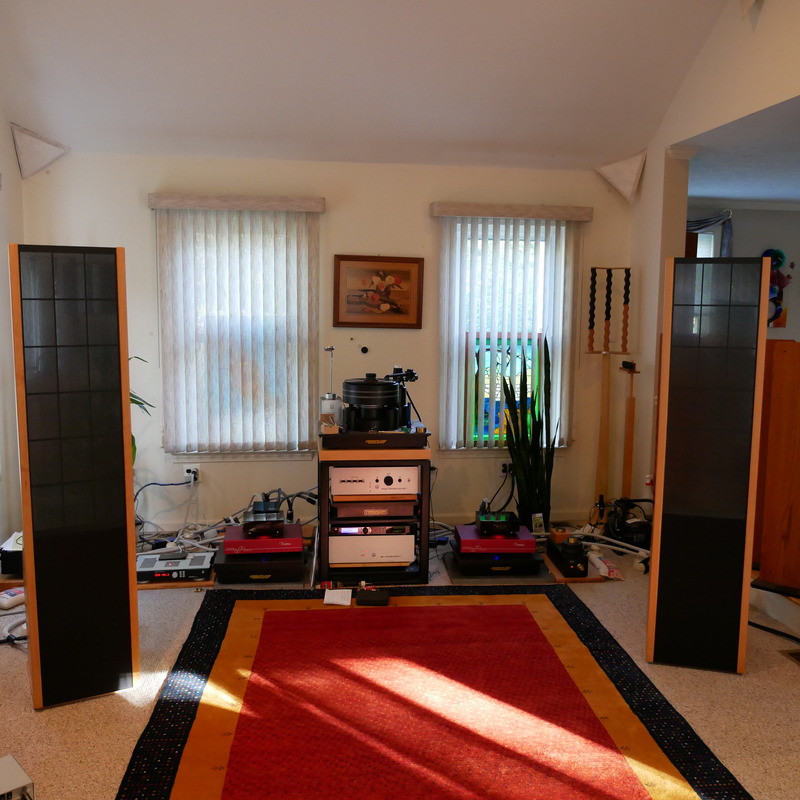 Atma-Sphere music systems, Inc. is a small company in Saint Paul, MN that has been making world-class vacuum tube music amplifiers since 1976. THey are known for their unique approach to circuit design, resulting in multiple patents and the creation of the first, truly reliable Output TransformerLess (OTL) amplifiers. They made the first balanced-line products in the world of high-end audio, including the MP-1, which was the world’s first balanced-line preamp. All of the amps and preamps are hand-crafted and made-to-order according to each customer’s needs. The M-60 Mk. 3.2 (below) continues the tradition of the M-60, which has been the subject of the Soundstage!.com Hall of Fame Award, The Absolute Sound Golden Ear Award and Editor’s Choice, with numerous accolades in the press and on the web. The M-60 Mk. 3.2 gives you the features and precision performance of our larger models in a beautiful, 60-watt package. Fully hand-wired point-to-point electronics – no circuit boards!